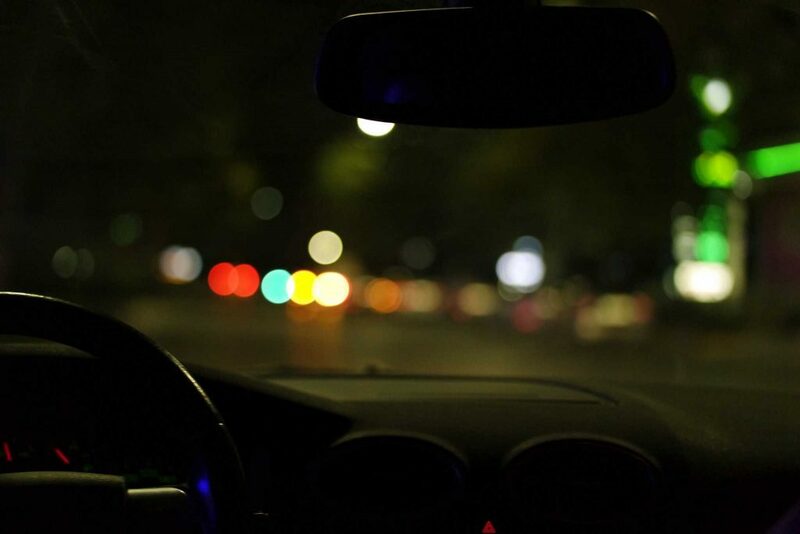 If you can see normally during the day but not as well at night, you may have nyctalopia (night blindness). In most cases, night blindness is usually a symptom of an underlying vision problem rather than a disease on its own. Night blindness can be dangerous, especially for those who drive frequently after dark. What Can Cause People to Experience Night Blindness? The treatment for night blindness depends entirely upon the cause. Some people may simply need to get a new glasses prescription from their eye doctor, but other people may need to have surgery if the cause is cataracts or another issue. If you’re diabetic, controlling your blood sugar properly is likely going to resolve the issue. In most cases, correcting night blindness only requires a simple adjustment or a minor procedure. Gould Vision has provided quality eye care to thousands of patients. With the persistence of our founder and head optometrist, Dr. Adina Gould, our state-of-the-art Miami Beach facility was completed in August 2009. Our centrally-located office also serves the nearby areas of Surfside, Bay Harbor Islands, and South Beach, Florida. Need An Eye Exam? Call 786-292-8396 To Schedule An Appointment With Our Eye Clinic in Miami Beach! Not to be combined with other discounts or insurance. Can't be used for Maui Jim or contact lens fitting exam.